Many homes and businesses in the area have suffered from biological hazards. 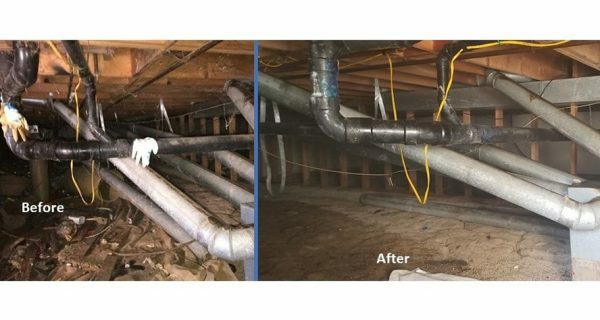 Biohazard is not your typical restoration or cleanup scene. 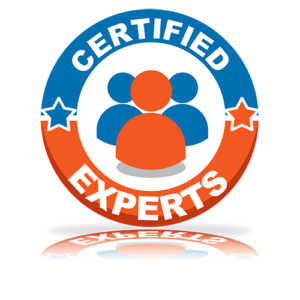 It requires certified experts to tackle the damage. Often, local government restrictions and regulations prevent just anyone from cleaning the mess. Restoration 1 is certified. We are prepared to handle any type of biohazard cleanup and restoration you need. When you are dealing with a biohazard cleanup scene, you need immediate results. The longer the situation sits, the worse the damage and health risks that arise. Restoration 1 is local in most major cities across the nation. 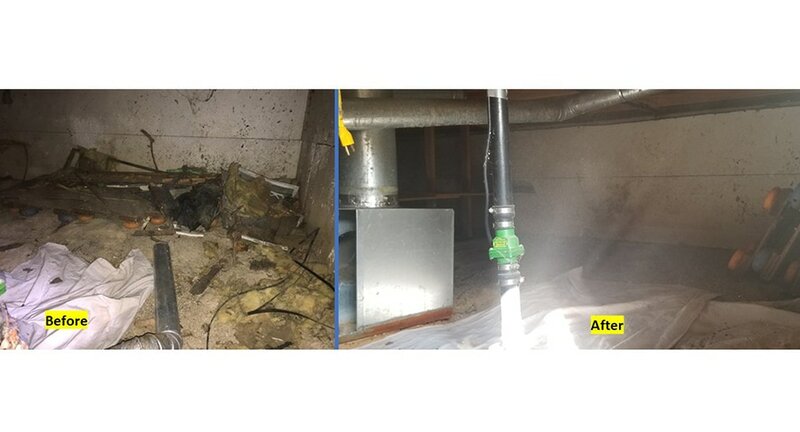 As such, when you call for biohazard cleanup, we can arrive within the hour to service the property. 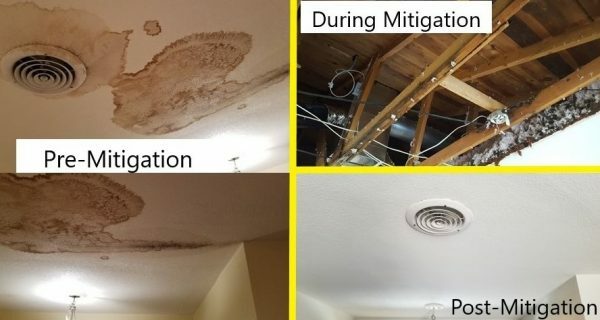 At Restoration 1, we use advanced restoration equipment and techniques to clean up any type of damage, including biohazards. Furthermore, our team is trained and equipped with safety equipment to reduce the risk of contamination or illness from biohazard materials. We are incredibly cautious and thorough throughout the cleanup process. Like our other restoration and cleaning services, prices can vary depending on numerous factors. However, know that before any work begins, we will provide you with a complete quote. Once you approve the cost, we will begin working. 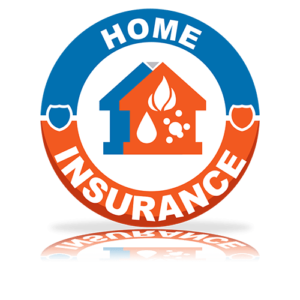 To provide the best pricing possible, we examine the area, size of the home, the scope of the damage, materials needed, and labor requirements. Then, we offer a comprehensive, fair quote. At Restoration 1, we are equipped with top-of-the-line restoration equipment and safety gear. We have biohazard suits and devices guaranteed to clean the mess thoroughly without risking any form of contamination or harm to you or our team. 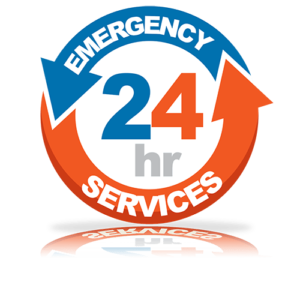 Schedule 24-hour biohazard cleanup and restoration with the experts at Restoration 1. Find your local Restoration 1 with our location guide!